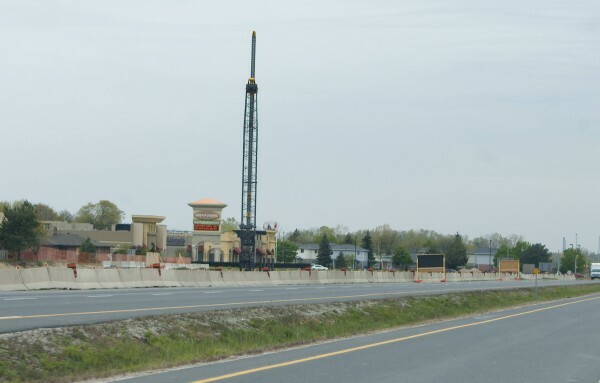 Pile driving operations — known for their noise — continue on the W-E Parkway route this week. A pile driver is working to bury steel piles into bedrock to support “Tunnel 10B″ at the side of Highway 3 near Windsor Crossings. Tunnel 10B will be utilized by service road traffic once the W-E Parkway is open in a few years. Around sixty piles will be driven over the next several weeks.